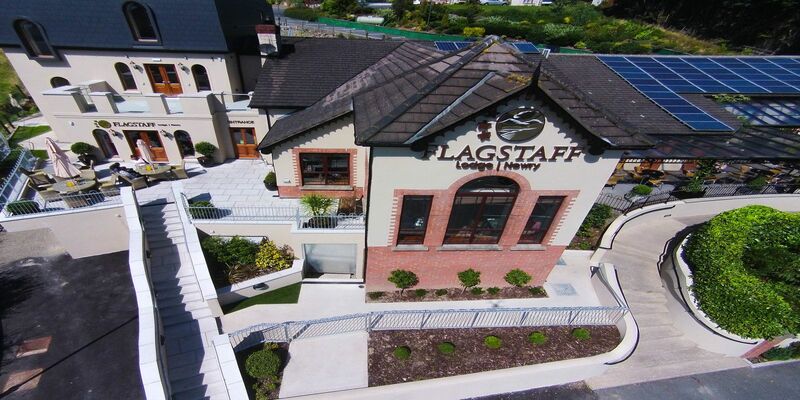 The Flagstaff Lodge Hotel is centrally located for delegates travelling from all areas of Ireland; both North and South, offering flexible space for conferences, exhibitions and trade shows. 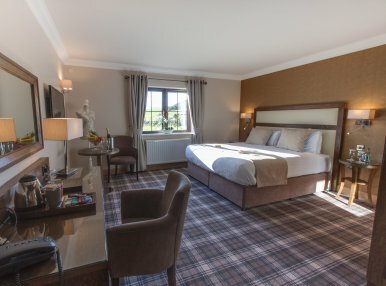 The Conference Suite can accommodate up to 150 in formats that suits you and features up-to-date, technologically advanced, audio visual equipment and comes with comfortable seating and natural daylight. 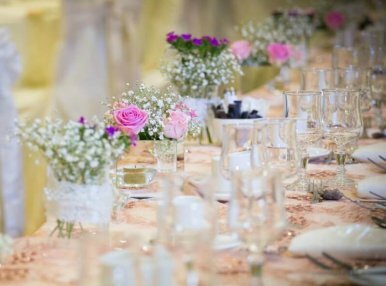 As you would expect from a premier conference facility, experienced conference professionals are fully trained in event planning and technical support, taking pride to ensure conferences and events are a huge success. 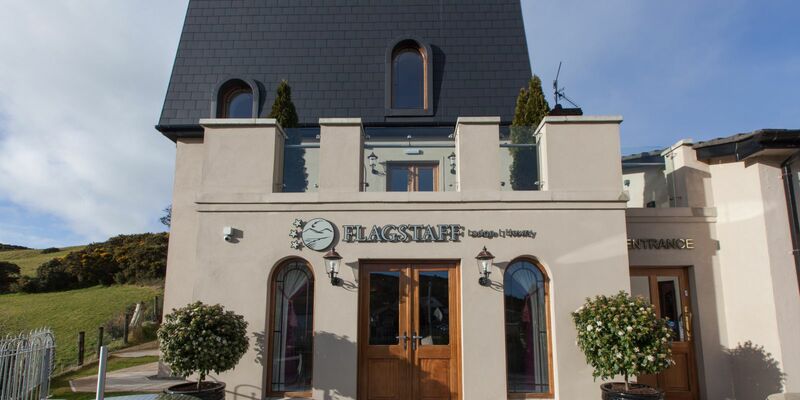 When it comes to food and accommodation the Flagstaff Lodge really is the business. 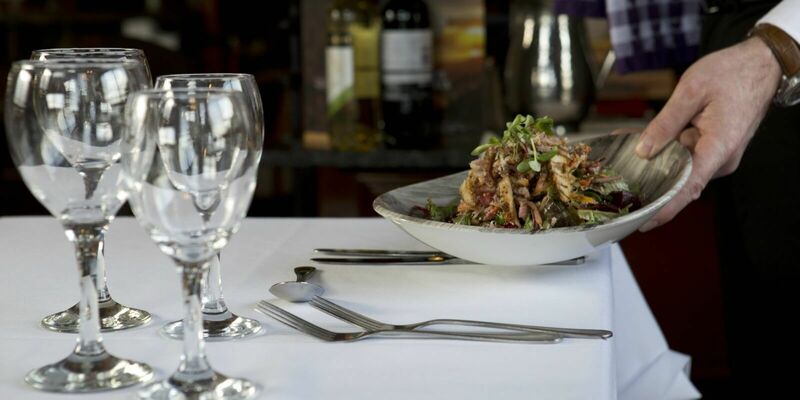 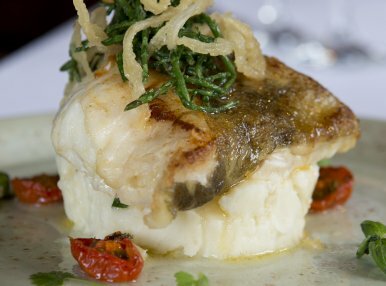 From an executive breakfast, an all-day meeting with lunch or a post conference dinner all our menus are seasonal but also contain the best of our local favourites. 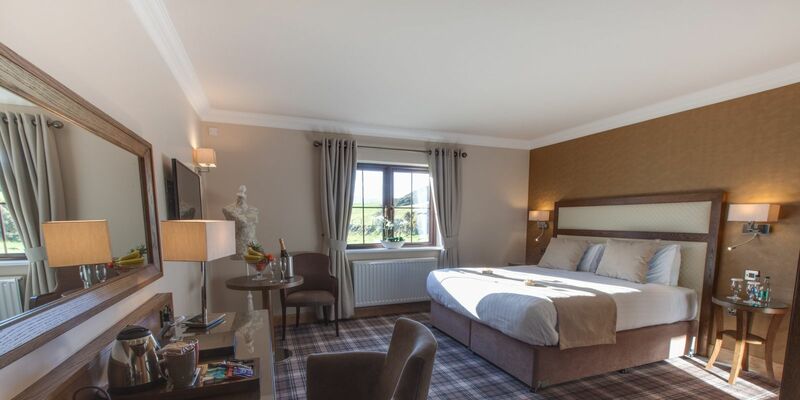 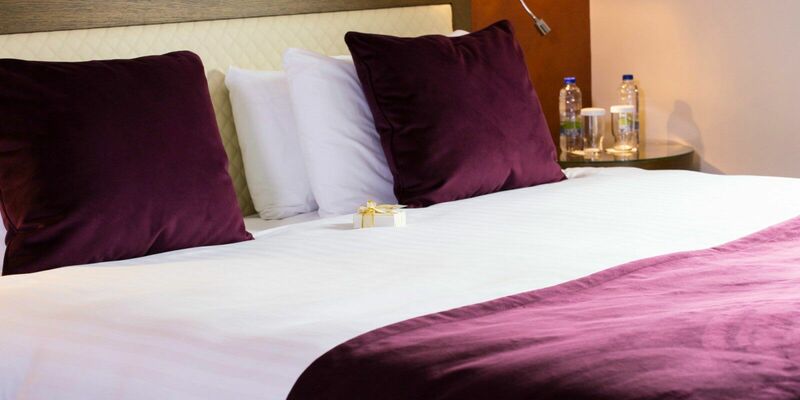 Our 18 bedrooms include all the facilities you would come to expect from a hotel of this standard and all comes with free Wi-Fi providing a suitable environment to rest your head after a hard day of business. 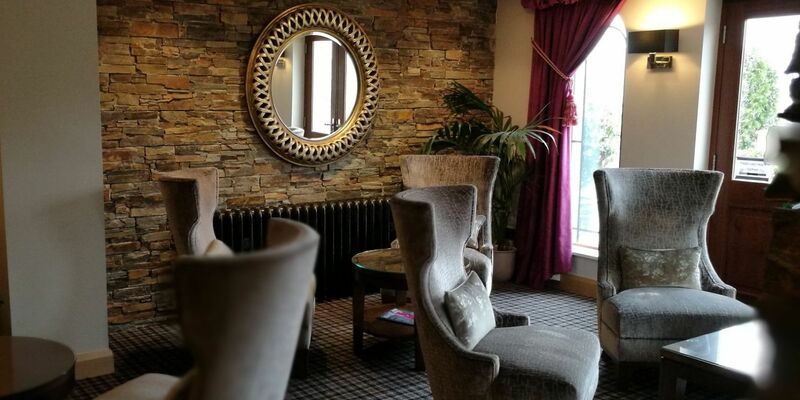 To see how we can help you with your next conference, trade show or event and for details of our Daily Delegate Rates including accommodation give us a call on 028 3026 3871.